The trio is plotting in their latest music video. Young Scooter Feat. Rick Ross & T.I. 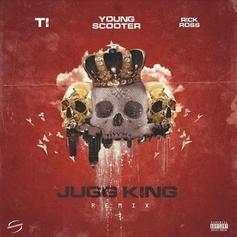 Young Scooter brings Rick Ross and T.I. 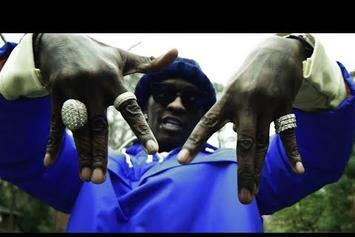 on board for the "Jugg King" remix. 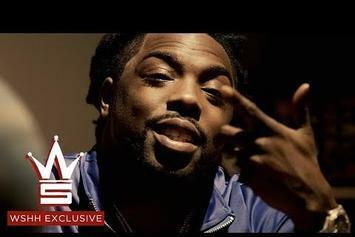 Young Scooter drops off his new single "Drug Deals." Does Young Scooter continue to stand on his own, or does the Freebandz veteran fall by the wayside? 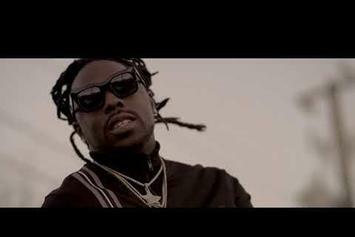 Young Scooter returns with the video for "Plug Lingo." 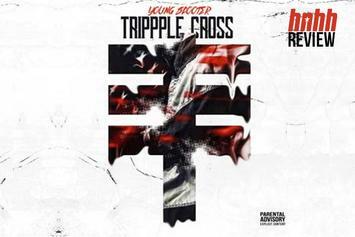 Young Thug assists Young Scooter in opening track of "Trippple Crosss." 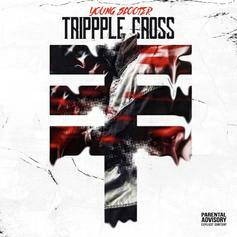 Young Scooter Brings Young Thug & Future On Board For "Trippple Cross"
Young Scooter brings Young Thug and Future together for "Trippple Cross."